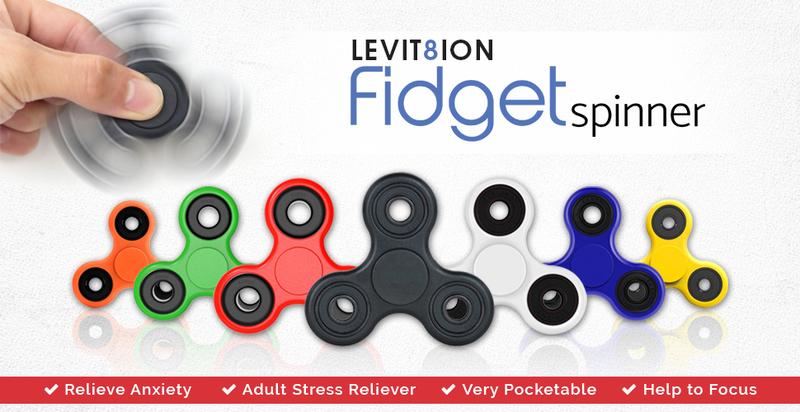 -RELIEVE ANXIETY: Best toy for children especially those with ADHD, Autism and ADD. -FOR FUN: Easy spinner tricks lets you bond with friends and family. Easy to carry or used on the go. -BENEFITS: For Focus and Deep Thought Simple tool to help you focus, facilitate creativity and alertness.